The pro-Sharia organization Hizb ut-Tahrir America, is holding another conference in Illinois this weekend. 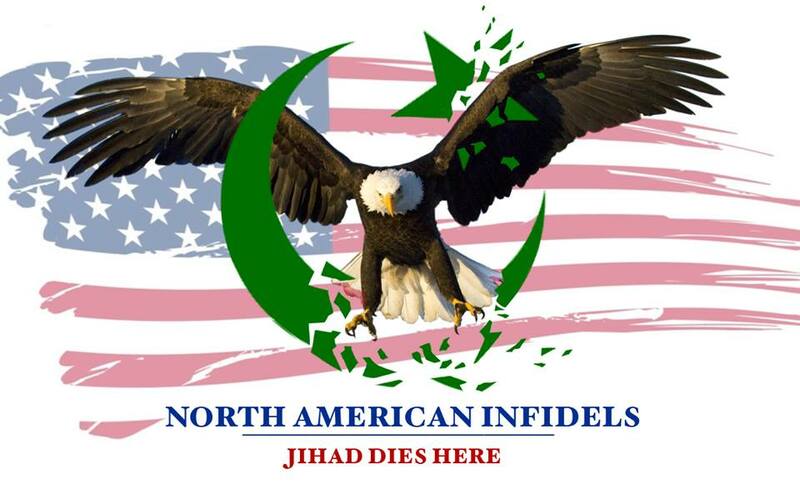 This organization is a prime example of how the Islamic enemy uses our freedoms against us to promote their agenda. Fighting them over there, and allowing the enemy to setup shop here makes little sense and is not the answer. The game plan must change. Hat tip to The Jawa Report. Hizb ut-Tahrir America invites you to a discussion on Pakistan. The event will be broadcasted live. Please check back here for the link. Pakistan has witnessed a series of explosions that have targeted women, children, students, elderly, police and the armed forces, besides turning millions homeless. The military operation in Swat, the military operation in Waziristan, the explosions in Peshawar on Oct 9th and Oct 28th, the attack on the military headquarter in Rawalpindi on Oct 10th, the attack on a military parade on Oct 12th are just a few examples. Who is behind these events? What is the future direction of Pakistan? Hizb ut-Tahrir America invites you to attend this event to discuss the problems facing Pakistan and their solutions. The future of Pakistan will probably be Sharia Law. So that should make you guys happy. Hizb-ut-Tahrir is the most dangerous fundamentalist organization & it attracts well educated persons. The well educated Muslims are more dangerous than the violent ones as they use our freedoms against us to advance Islam into our societies. I don't like that Pakistan actually has nukes. I'm amazed they haven't used them yet, either on their own or us dirty kuffar yet. George W. Bush was a Dhimmi. William J. Clinton enabled Muslims moving in, maiming, and mutilating. Jimmy Carter is Dhimmi Don responsible to America's surrender to Islamist acts. STOP MUSLIM IMMIGRATION. REMOVE USURPER OBAMA! Bush had the troops fighting them over there while he was inviting them here. Outside of violent Islam, he did not understand Islam at all.